We loved this post from Monica Vila over on Mashable so much that we thought we had to share it with our readers! Monica is co-founder of TheOnlineMom, an organization that provides technology education to families and helps moms connect with brands they can trust. 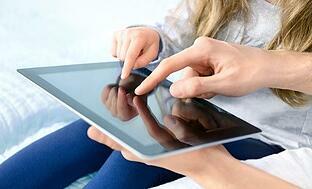 Here is her take on keeping one step ahead of kids ina mobile world. I used to regard myself as one of those tech-savvy moms. You know the type –- someone who knew how to set up a home network and was always up-to-date with the latest hardware and software. I even had my kids’ tech habits under control. There was a strict 'no-tech-before-homework' rule, parental controls on all the computers and a total of three hours a week set aside for video games. It worked well for about a year. Then everything went mobile and I lost control. 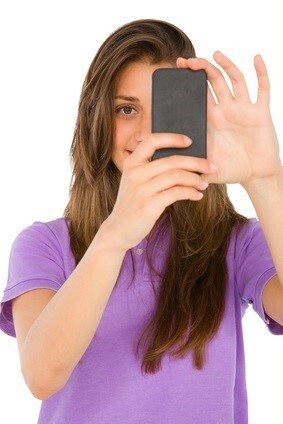 The lightning-fast transition to mobile technology has left me –- and I’m sure a lot of other parents –- at a disadvantage. Our perfectly controlled worlds of scheduled tech time and filtered content have been replaced by an anytime, anywhere muddle of smartphones, tablets and connected gaming devices. As always, the device manufacturers are well ahead of the software developers when it comes to parental controls. While the iPhone, iPad and the latest Windows phones have some "pass-along controls" aimed at much younger kids, the majority of mobile devices leave our kids two clicks away from the most inappropriate content imaginable. So what is a concerned parent supposed to do? Well, one thing it has taught me is to focus more on being a mentor rather than a gatekeeper. If there is no way to block everything out, then the challenge is to teach good decision-making: to turn our kids into their own gatekeepers. That, of course, is easier said than done. Take the case of mobile social networking. My daughter’s first smartphone roughly coincided with the time we let her have a Facebook account. Luckily, I was able to make a deal where all email notifications came to me, and almost 18 months and 500 friends later, she seems to have avoided any serious mishaps. But as we know, things move fast in the world of technology. Soon after she got comfortable with Facebook, she wanted a Twitter account, and then Instagram. Then it was cool to SnapChat. Then videosharing came along with Keek and now Vine. None of these social networks and messaging tools have any controls worth talking about, although many of them are clearly aimed at a younger audience. Don’t Wait – This is not 2011 –- everything has changed drastically –- kids younger and younger are exposed to and using technology –- so start as soon as your child is born –- learn about apps and learning tools and start planning ahead for every stage of your child’s life. Regardless of age, install filters and anti-virus protection on your computer and on your mobile devices. To read the full blog, head on over to Mashable. 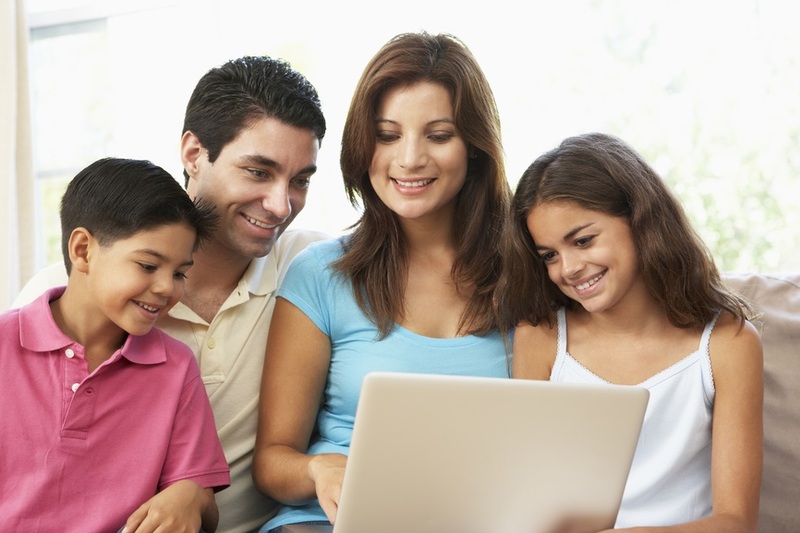 They have been doing a great job with their series on digital parenting and the dilemmas of raising connected kids.